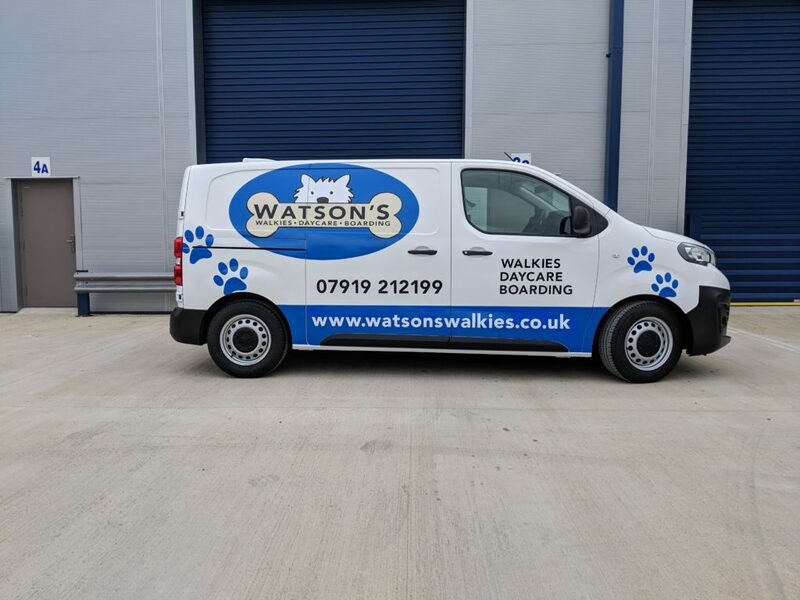 Let your furry friends travel in maximum comfort in vans that are temperature controlled, insulated, waterproof and easy to clean. Our brand-new racking systems help turn your vehicles into the most useful tool you own. 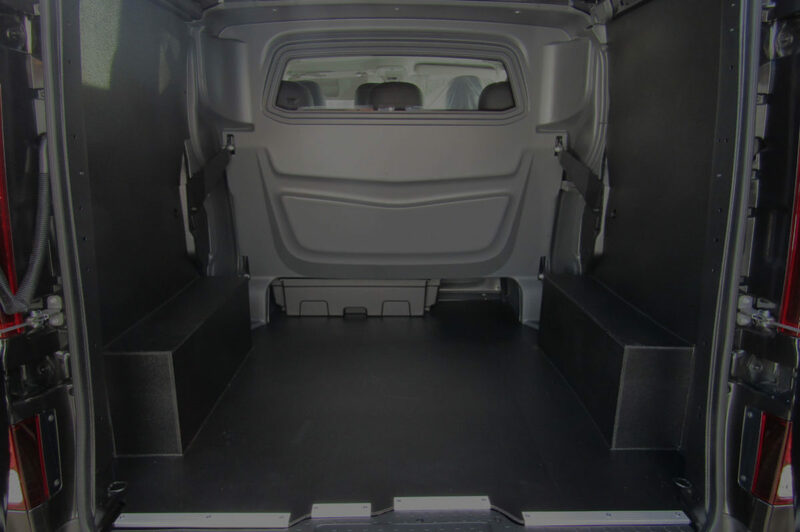 Choose from a wide range of extras for your standard and refrigerated vans. Our incredible catering van is the best on the market Our multipurpose vans have ample storage space for displays of hot, ambient, and cold food. Got an idea for something completely out of the box? You’ll be surprised when you hear the things we’ve made! Talk to us to see how we can help you. 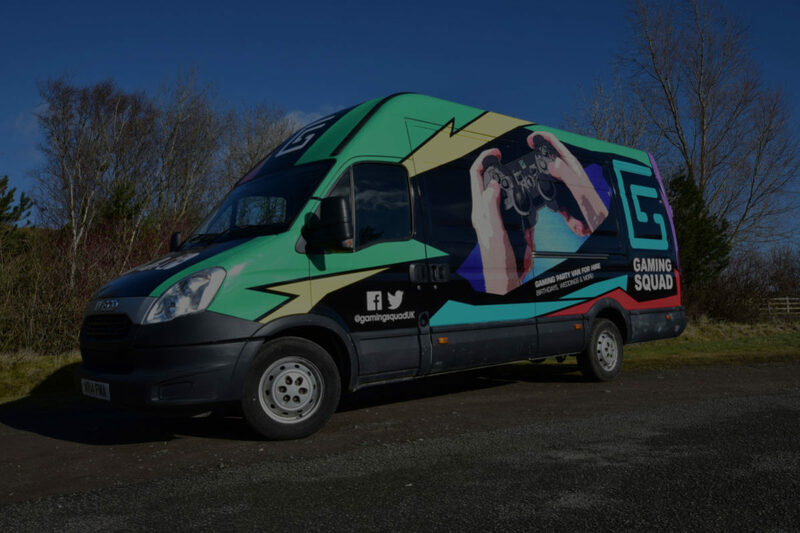 Whatever business you’re in, our amazing van conversion team is sure to have something for you. 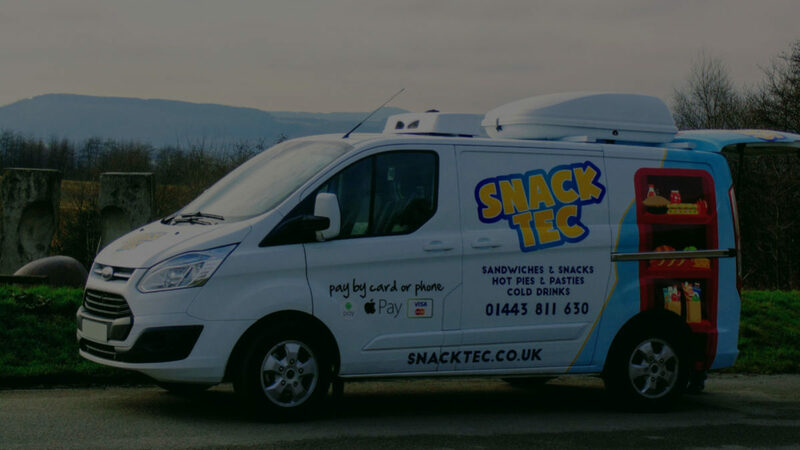 From catering vans for the sandwich runs to camper vans for your getaways, we source the vehicles, install the best quality conversions, and even help you arrange finance too. 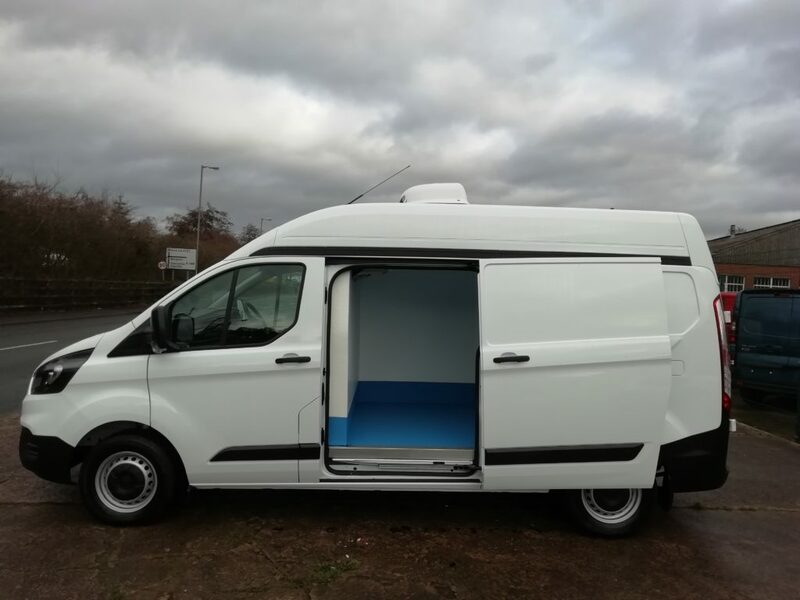 Every van conversion is unique to our customer, always keeping their needs in mind. 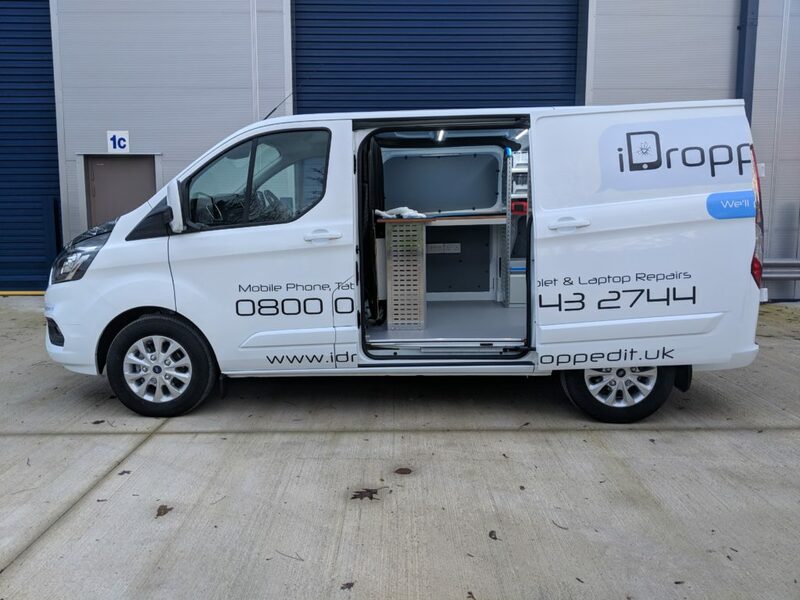 Our many different styles of van conversion can be seen below but it’s not an exhaustive list – we’ll convert your van to almost anything and everything. 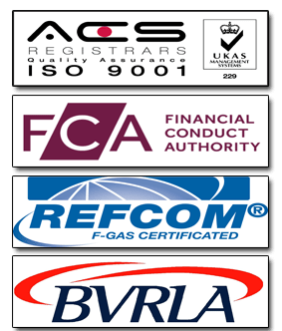 If you want something truly bespoke, talk to our teams. 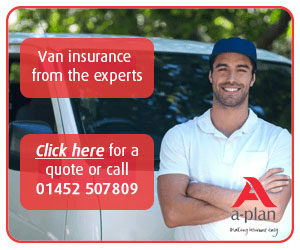 We can install the all the add-ons that make a van perfect for your business. Unfortunately, The assigned image could not be retrieved from the WordPress media library. We've been converting vans for over a decade - we know everything that goes into making a premium product. View all our stock today. 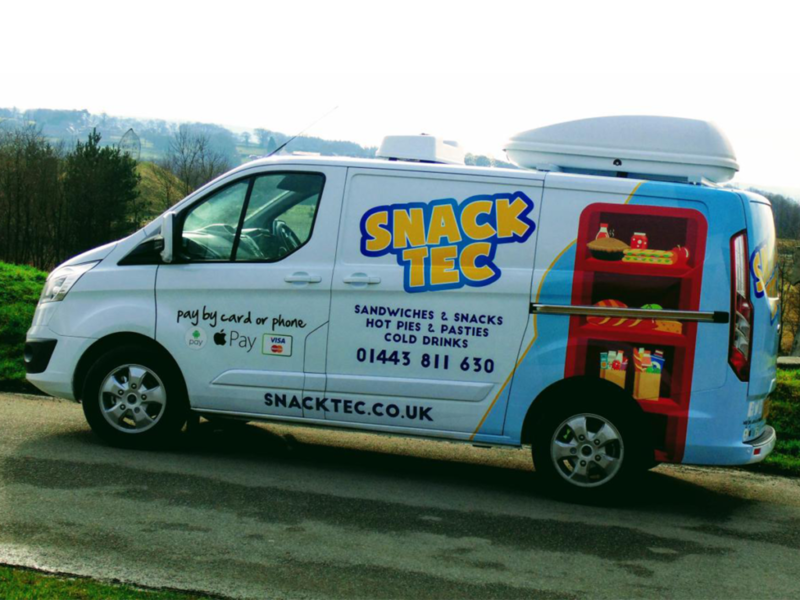 Our sandwich vans can be fully refrigerated, sign-written and available on a 0% finance for most mobile caterers. Talk to us today to find out how we can help you. Our specialist team will work with you to create the conversion you’ve been looking for. Whether it’s one of our current conversions or one of your own, we’ll create everything to your specifications. Some of our conversions are available on 0% Finance, allowing you to buy now and pay later for maximum flexibility. We’re the one-stop-shop for all things conversion, too. Our vehicles come with free delivery, so we’ll bring them directly to you. Enjoy your new vehicle, and be sure to take lots of pictures! Hashtag it with #Vantastec. 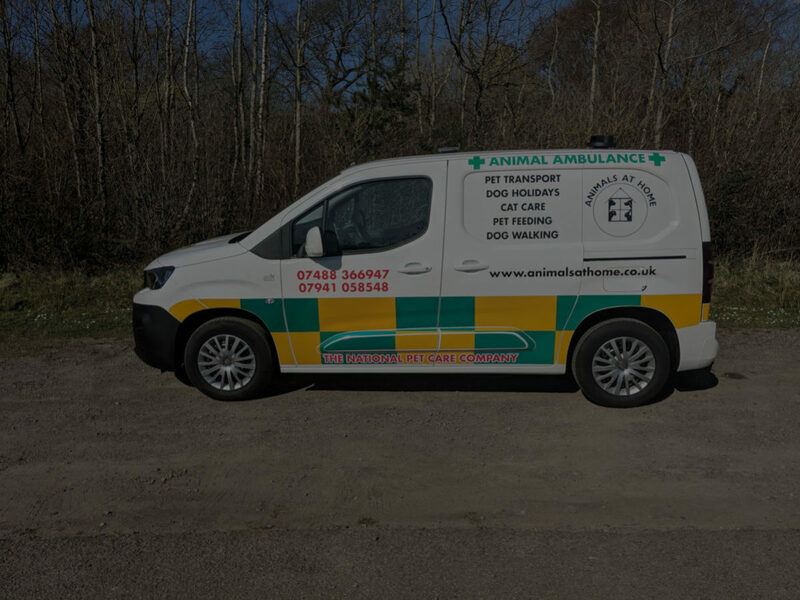 Converted with your pets in mind, our dog vans are designed to be comfortable and stress-free for animals of all sizes. 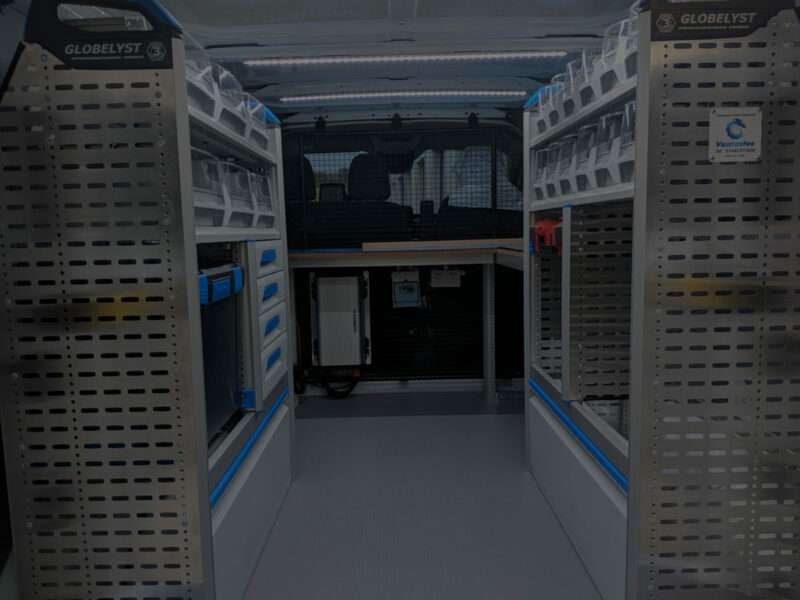 Featuring all manners of bespoke shelving, our racking systems allow your vehicle to be perfectly adapted to your business. 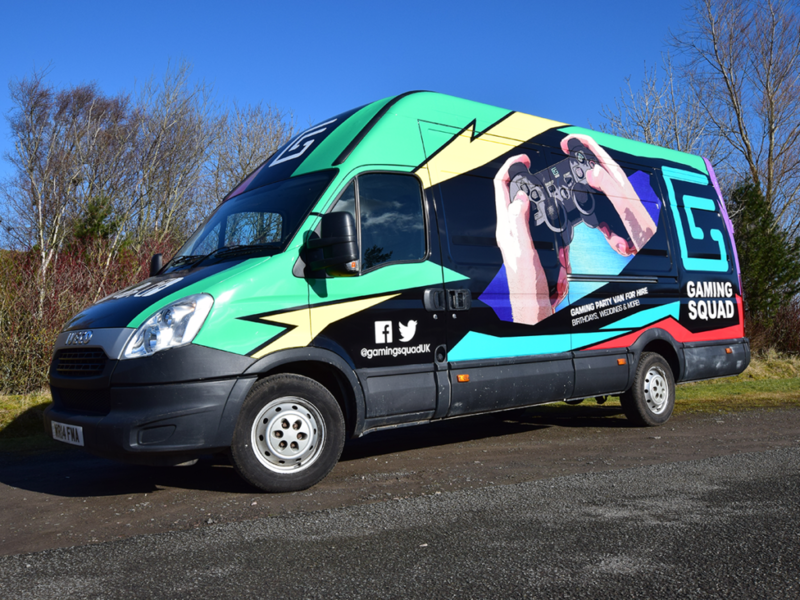 Our bespoke van conversions take your visions and make them a reality. See what we've done already and let us know what we can do for you.